In an interview with Reuters, Facebook COO Sheryl Sandberg said the tech giant plans to announce Monday they are now working with more than 5 million advertising partners, up 1 million from September. 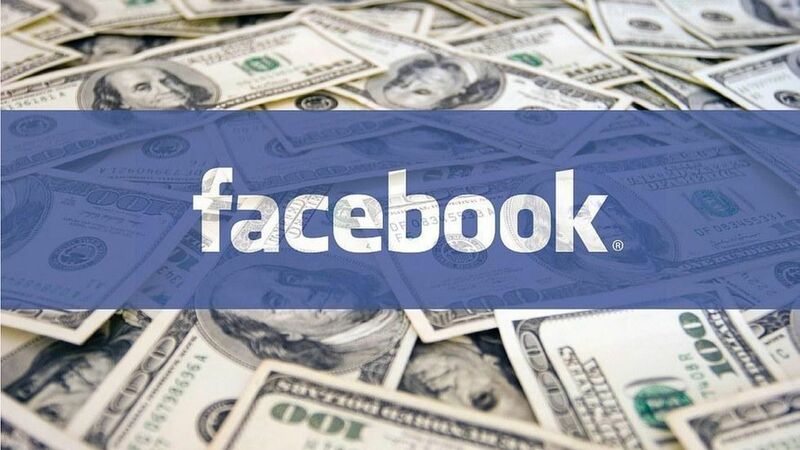 Earlier this month, Facebook announced that its photo platform, Instagram, has officially reached 1 million ad partners, with the growth fueled mainly by small business advertisers. Why it matters: This is a huge feat for Facebook, which told investors to expect ad revenue to "come down meaningfully" in 2017, as newsfeed display ad space became saturated. Sandberg acknowledged the saturation problem to Reuters saying that the 5 million milestone shows that Facebook has room to grow despite its massive scale. For content, see how Facebook makes its money in one chart.